The Sussex Piscatorial Society is the premier fishing Society in the South of England. Formed in 1891, it is also one of the oldest fishing societies in continued existence in the world. The Society currently has a combined total of 71 acres of lakes and approximately 21.5 miles of rivers to fish all in stunning settings and offering uncrowded fishing for those discerning fishermen who value conservation, care of the environment and respect for their fellow fishermen and their quarry. They use ibookfishing on their web site “members-only” page to allow their members to book 40 different permits saving many phone calls and much paper work! 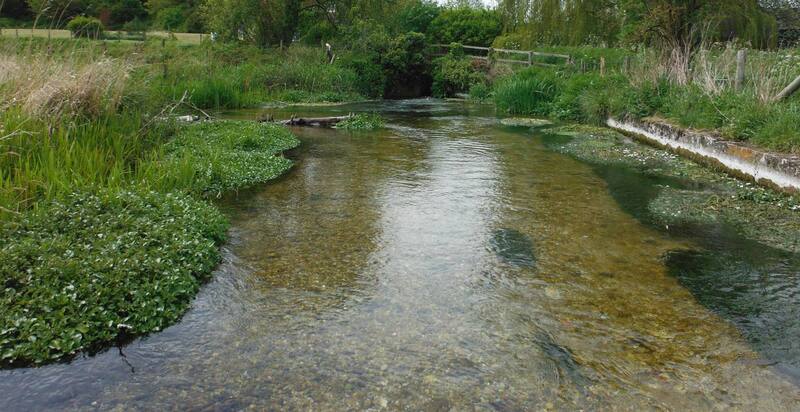 They offer salmon, chalkstream trout, carp and coarse fishing from rivers and lakes.